Mr. Lennen joined Morris Laing in 1989, and worked in the firm’s Wichita office for 18 years before taking a 5 year hiatus from private practice to become Vice-President of Regulatory Affairs for Westar Energy. After retiring from Westar in March 2012, Mike again joined Morris Laing as Of Counsel, this time practicing out of the firm’s Topeka office. Before joining Morris Laing in 1989, Mike was a law clerk to U.S. District Judge Frank Theis, served as Secretary of the Kansas Department of Revenue and was Chairman of the Kansas Corporation Commission. 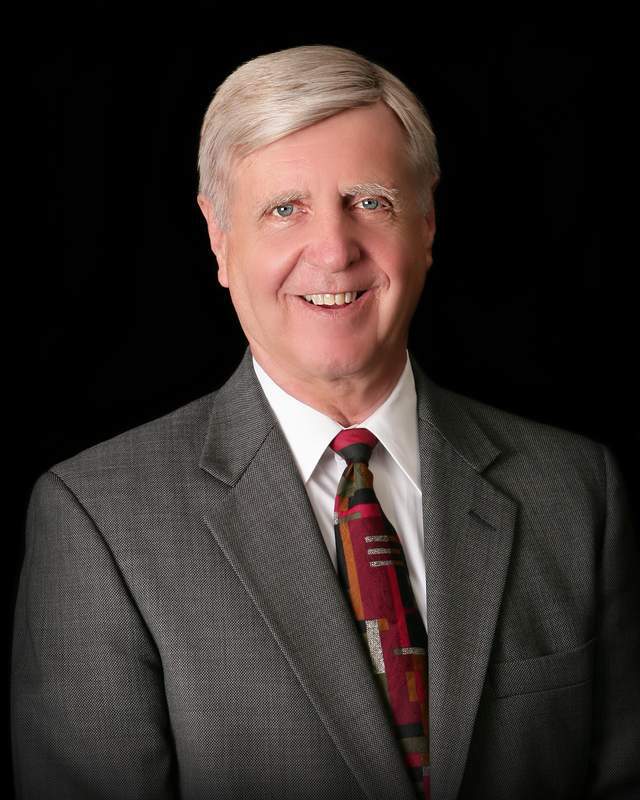 Mike has repeatedly been recognized in the publication “Best Lawyers in America” and has represented electric and natural gas public utilities, interstate pipelines, oil and gas producers, natural gas marketing companies, and telecommunications providers. His representation has included complex commercial litigation, consultation and participation in regulatory and ad valorem tax proceedings and advice on regulatory issues associated with acquisitions of energy and utility properties. During his term as Chairman of the Kansas Corporation Commission, Mike presided over a number of protracted, complex regulatory proceedings including consolidated rate cases associated with the commercial operation of Kansas’ only nuclear electric generating station; generic proceedings and rate cases related to the divestiture of Bell operating companies by AT&T; and hearings on a proposal to permit infill drilling of natural gas wells in the Hugoton field. Mike grew up in Southwest Kansas where his family raised cattle and operated a livestock auction. Interests at that time included music – mostly classical and some pop/rock stuff (12 years of piano lessons), sports (a mediocre high school athlete and ardent K-State fan, even though never attending the school), and politics (which ultimately resulted in stints as administrative assistant to a member of Congress and service as Secretary of the Kansas Department of Revenue and Chair of the Kansas Corporation Commission). Over the years, he has retained a lingering interest in most things political and continues to be a classical music, K-State and KC Royals fan. These interests have been supplemented by a full load of civic engagement (including Board service with the Topeka Symphony, the Kansas Health Foundation, and Southwestern College) and recurring efforts to scale those Colorado fourteeners. Favorite travel destinations include Santa Fe (with its rich cultural heritage and opera), the Pacific Coast Highway, and NYC. For occasional respite from the cold of Kansas winters, Mike maintains a small condo in Phoenix.